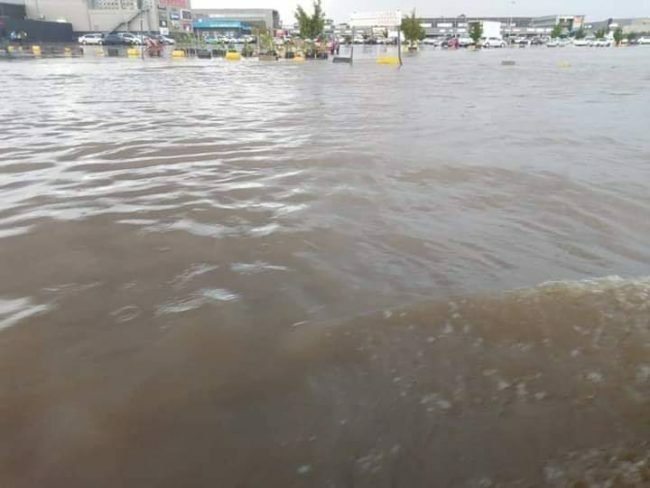 Proper planning on the drainage system would have averted this disaster, who is in charge of drainage systems?, Which institution, under what Government. Remember the council chair person for Kabwe was suspended over a blocked sewer?, by Who?. So who is responsible? Don’t blame anyone here! It’s Mother Nature protesting against environmental damage we have inflicted on our planet over time in the name of development. What do you expect from negative dogs….???? Always wishing bad for mother Zambia. 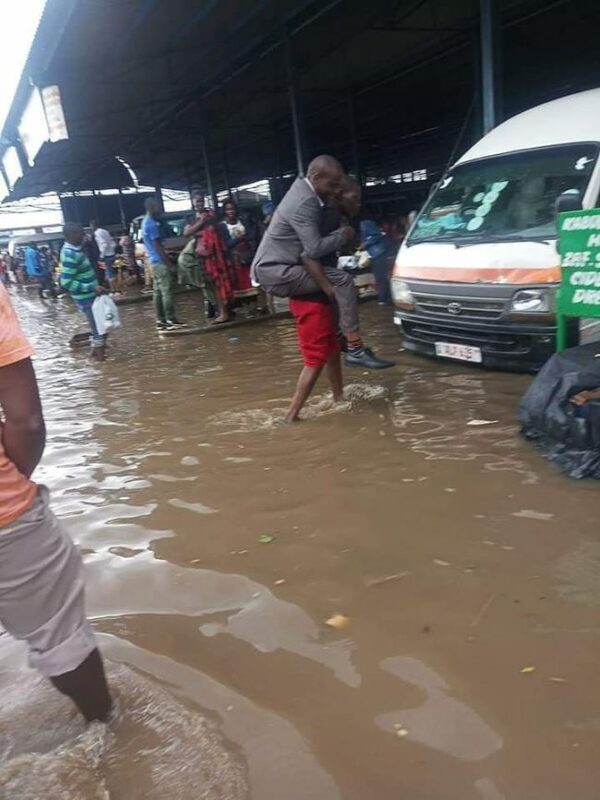 Is it a surprise to see floods in cities? What are you crying about @Munene? The difference between Cosmopolitan and Makeni malls is a road in between.